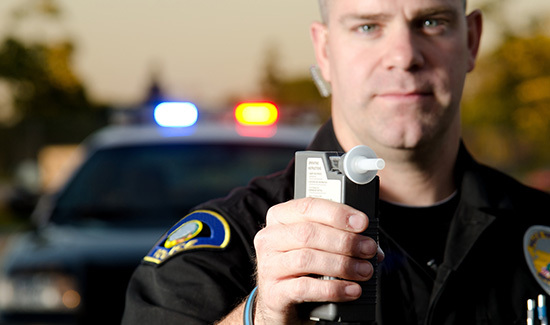 Last week the Supreme Court placed new limits on state laws that make it a crime for motorists suspected of drunken driving to refuse alcohol tests. The ruling came in three cases in which drivers challenged so-called implied consent laws in Minnesota and North Dakota as violating the Constitution’s ban on unreasonable searches and seizures. While drivers in all 50 states can have their licenses revoked for refusing drunken driving tests, the high court’s ruling affects laws in 11 states that go farther in imposing criminal penalties for such refusals. Well done courts. Even though I do not drink. I like to keep my “DNA”! Only if a crime has been documented and the Issue Points to the PERP! Last I checked DWI is an observable offense and is typically documented on dash camera. Of course blood search warrants are relatively easy affairs and though they might delay collection of evidence blood is always more accurate and usually higher than breath evidence. I personally prefer just getting a warrant and ensuring a later conviction.